2. Where reference is made to this Article, Articles 3 and 7 of Decision 1999/468/EC ( 14 ) shall apply, having regard to the provisions of Article 8 thereof. 2. Where reference is made to this paragraph, Articles 5 and 7 of Council Decision 1999/468/EC ( 15 ) shall apply, having regard to the provisions of Article 8 thereof. When values are expressed numerically, they must be given in legal units conforming to the provisions of Council Directive 80/181/EEC of 20 December 1979 on the approximation of the laws of the Member States relating to units of measurement ( 16 ). 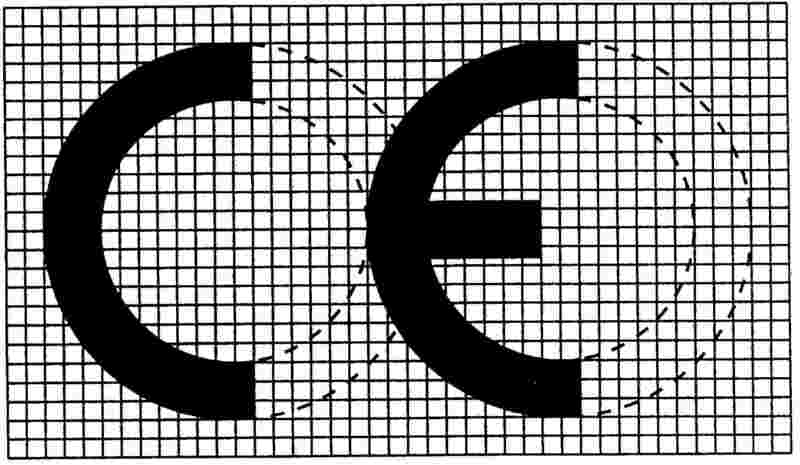 The decision whether to translate the instructions for use and the label into one or more languages of the European Union shall be left to the Member States, except that, for devices for self-testing, the instructions for use and the label must include a translation into the official language(s) of the Member State in which the device for self-testing reaches its final user. In the case of devices containing or a preparation which may be considered as being dangerous, taking account of the nature and quantity of its constituents and the form under which they are present, relevant danger symbols and labelling requirements of Directive 67/548/EEC ( 17 ) and Directive 88/379/EEC ( 18 ) shall apply. Where there is insufficient space to put all the information on the device itself or on its label, the relevant danger symbols shall be put on the label and the other information required by those Directives shall be given in the instructions for use. — reagents and reagent products, including related calibrators and control materials, for the detection, confirmation and quantification in human specimens of markers of HIV infection (HIV 1 and 2), HTLV I and II, and hepatitis B, C and D.
( 1 ) OJ C 172, 7.7.1995, p. 21 and OJ C 87, 18.3.1997, p. 9. ( 2 ) OJ C 18, 22.1.1996, p. 12. ( 3 ) Opinion of the European Parliament of 12 March 1996 (OJ C 96, 1.4.1996, p. 31), Council common position of 23 March 1998 (OJ C 178, 10.6.1998, p. 7) and Decision of the European Parliament of 18 June 1998 (OJ C 210, 6.7.1998). Council Decision of 5 October 1998. ( 4 ) OJ C 136, 4.6.1985, p. 1. ( 5 ) OJ L 189, 20.7.1990, p. 17. Directive as last amended by Directive 93/68/EEC (OJ L 220, 30.8.1993, p. 1). ( 6 ) OJ L 169, 12.7.1993, p. 1. ( 7 ) OJ L 207, 23.7.1998, p. 1. ( 8 ) OJ L 159, 29.6.1996, p. 1. ( 9 ) OJ L 139, 23.5.1989, p. 19. Directive as last amended by Directive 93/68/EEC (OJ L 220, 30.8.1993, p. 1). ( 10 ) OJ L 204, 21.7.1998, p. 37. Directive as last amended by Directive 98/48/EC (OJ L 217, 5.8.1998, p. 18). ( 11 ) OJ L 220, 30.8.1993, p. 23. ( 12 ) OJ L 197, 18.7.1987, p. 33. ( 13 ) OJ C 102, 4.4.1996, p. 1. ( 14 ) Council Decision 1999/468/EC of 28 June 1999 laying down the procedures for the exercise of implementing powers conferred on the Commission (OJ L 184, 17.7.1999, p. 23). ( 16 ) OJ L 39, 15.2.1980, p. 40. Directive as last amended by Directive 89/617/EEC (OJ L 357, 7.12.1989, p. 28). ( 17 ) Council Directive 67/548/EEC of 27 June 1967 on the approximation of laws, regulations and administrative provisions relating to the classification, packaging and labelling of dangerous substances (OJ L 196, 16.8.1967, p. 1). Directive as last amended by Commission Directive 97/69/EC (OJ L 343, 13.12.1997, p. 19). ( 18 ) Council Directive 88/379/EEC of 7 June 1988 on the approximation of the laws, regulations and administrative provisions of the Member States relating to the classification, packaging and labelling of dangerous preparations (OJ L 187, 16.7.1988, p. 14). Directive as last amended by Commission Directive 96/65/EC (OJ L 265, 18.10.1996, p. 15).